Yeessss... She is terrified.... I just love to do that to people. 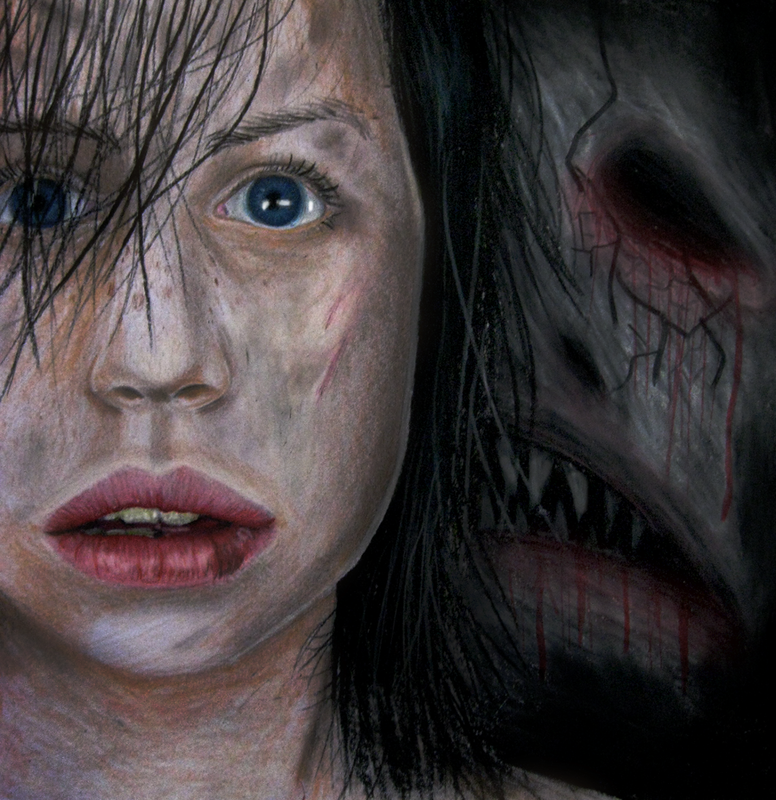 At first it was supposed to be an illustration to my friends horror story, but it didn't make it. Do not worry. It is only imagination. Thaaank you! Look at that, it does seem to remind a bit her. Thank you however!